The Nigerian Senate has approved the sum of N30,000 as the new national minimum wage. 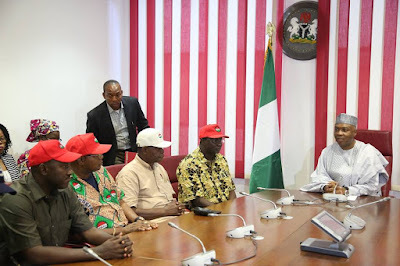 This positive development followed the submission of the report of the ad-hoc committee on new minimum wage headed by Senator Francis Alimikhena. The upper chamber has thus asked the Federal Government to submit a supplementary budget to cover the new wage structure for consideration and approval.